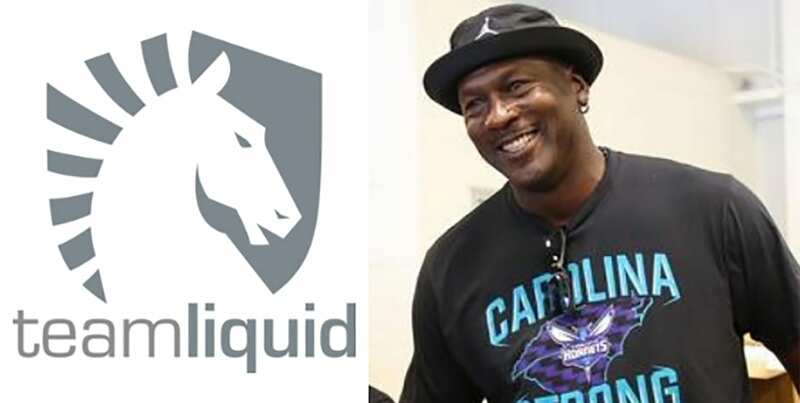 ONE of the greatest athletes in the history of professional sport, Michael Jordan, has taken his first steps into the world of eSports. The basketball hall of fame, six-time NBA champion leads an investment group that has poured more than US$26 million into AXiomatic Gaming — the owners of Team Liquid. 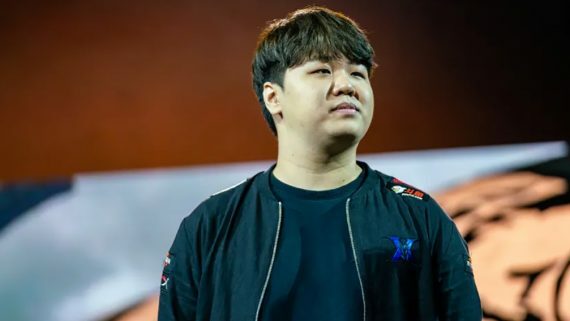 Jordan, who has owned the NBA’s Charlotte Hornets for a number of years, has stepped into the eSports industry just weeks after sporting apparel giant Nike began its first ambassador promotional campaign with Jiam Ziaho — one of the best eSports players in the world. It’s no wonder why AXiomatic Gaming has attracted the attention of Jordan and his investment partners — the company has grown from strength to strength since being founded in 2015. 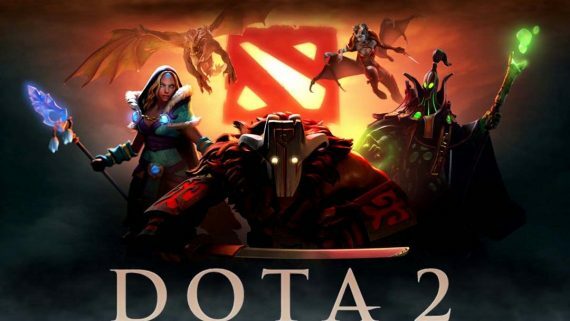 In 2016 AXiomatic purchased a controlling stake in the popular League of Legends side Team Liquid. That move proved to be a good one. After tremendous success both in a marketing and playing sense, the business was recently valued by Forbes in excess of US$200 million. In a release to the public this week, AXiomatic didn’t disclose the size of Jordan’s investment, nor the other investors in the group. While Jordan won’t expect the same instant returns that the big NBA market provides, his involvement speaks volumes to the growing nature of the eSports industry. 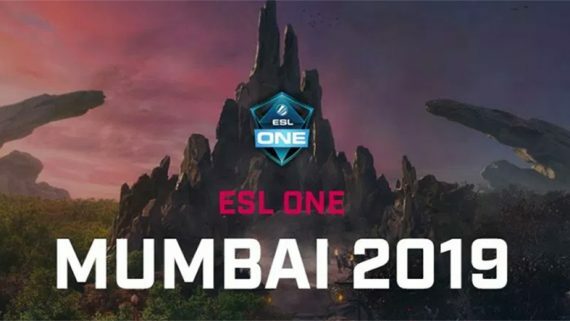 eSports is expected to generate more than US$900 million in 2018 and video-gamers are now celebrities in many countries, including the USA, South Korea, China and Japan. Competitions with bumper crowds are played all around the world.